FilmHubATL has on staff and virtual script writers that can produce high quality work at reasonable prices. The first step in our process is to listen to you to understand your goal, budget and timeline. Then we write the script that meets your exact specifications. Take a look at our script analysis service. FilmHubATL has staff directors and virtual relationships with Atlanta’s most talented directors. This organizational structure gives us the flexibility to produce high quality films at reasonable prices and short time spans. 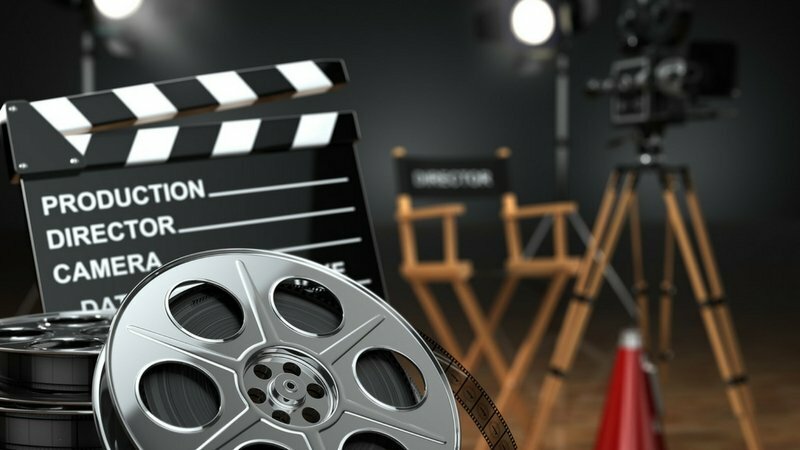 FilmHubATL has relationships with small and large film vendors all over Atlanta, Georgia. These relationships help us to find top quality products and services at the best possible prices. If you have an idea, we can get it produced on budget and on time. Staying on budget and on schedule are the most important ingredients to the success of any production. FilmHubATL can help your production do both! Determining the budget for a script is a difficult task and FilmHubATL has the expertise to do this at any level.